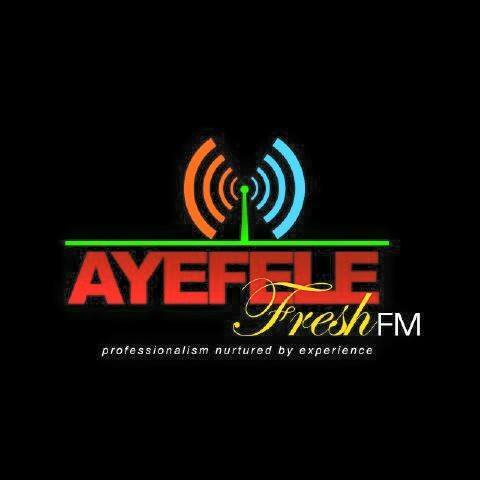 Ayefele Fresh FM is an internet based online radio live broadcasting from Ibadan, Nigeria. 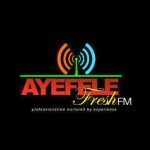 It provides informative and entertaining radio programs, creating awareness of various social issues and attempting to gain recognition in order to promote the African cultural heritage. It also arranges various musical programs for the listeners.